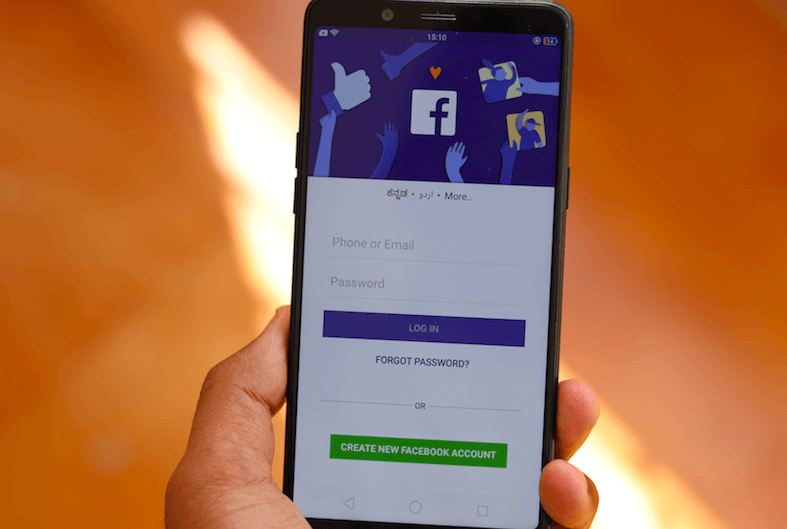 Duplicate accounts in Facebook grew over three times to more than 250 million during the last three years when it comes to Monthly Active Users are concerned, according to the numbers supplied by the social networking site in its latest annual report. In the fourth quarter of 2018, Facebook estimated that duplicate accounts may have represented approximately 11% of its MAUs while the figure was 5% in 2015. Monthly active users (MAUs) were 1.59 billion as of December 31, 2015 while it grew to 2.32 billion as of December 31, 2018, it said. A MAU is defined as a registered Facebook user who logged in and visited the site through website or a mobile device, or used Messenger application in the last 30 days as of the date of measurement. “In the fourth quarter of 2018, we estimate that duplicate accounts may have represented approximately 11% of our worldwide MAUs. We believe the percentage of duplicate accounts is meaningfully higher in developing markets such as the Philippines and Vietnam, as compared to more developed markets,” Facebook said in its 2018 annual report. “In the fourth quarter of 2018, we estimate that false accounts may have represented approximately 5% of our worldwide MAUs. Our estimation of false accounts can vary as a result of episodic spikes in the creation, it said. The estimates of duplicate and false accounts are based on an internal review of a limited sample of accounts, and the site applies significant judgement in making this determination, it said. A duplicate account is one that a user maintains in addition to his or her principal account while ‘false’ accounts are divided into two categories. The false accounts are categorised into user-misclassified accounts, where users have created personal profiles for a business, organisation, or non-human entity such as a pet (such entities are permitted on Facebook using a page rather than a personal profile under terms of service). The second is undesirable accounts, which represent user profiles that were determined as intended to be used for purposes that violate our terms of service, such as spamming. Worldwide Daily Active Users increased by 9% to 1.52 billion on average during December 2018 from 1.40 billion during December 2017. “Users in India, Indonesia, and the Philippines represented key sources of growth in DAUs during December 2018, relative to the same period in 2017,” Facebook said.